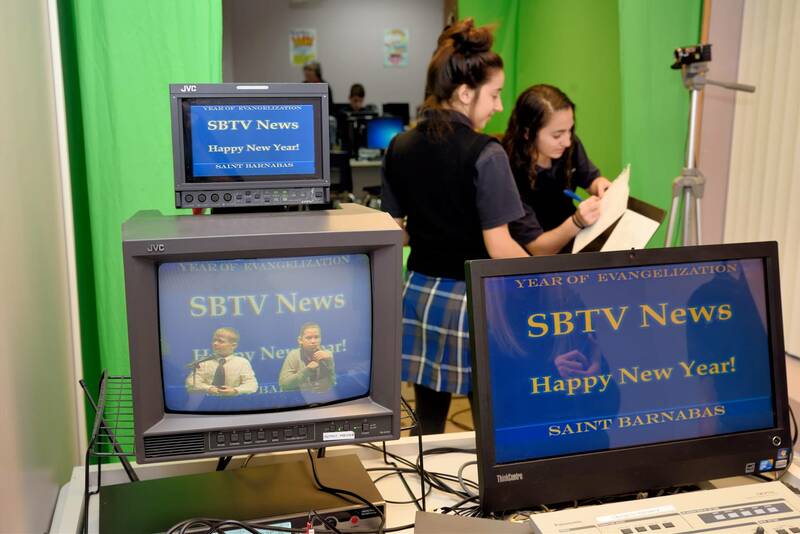 SBTV is a student-run television program which is broadcast on St. Barnabas’ closed-circuit network. 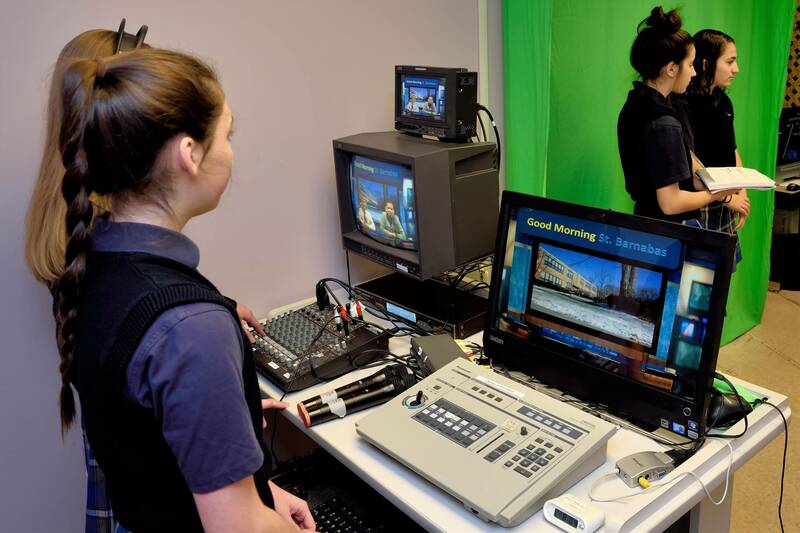 Students work together to produce programming for the St. Barnabas School students and faculty to enjoy. 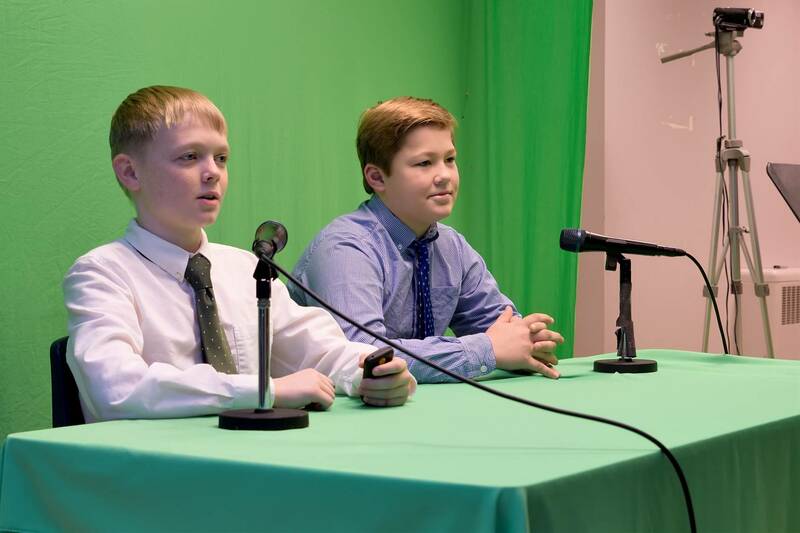 This ranges from school news, weather, trivia, daily announcements and more. SBTV is a great learning resource for students to learn the art of production. 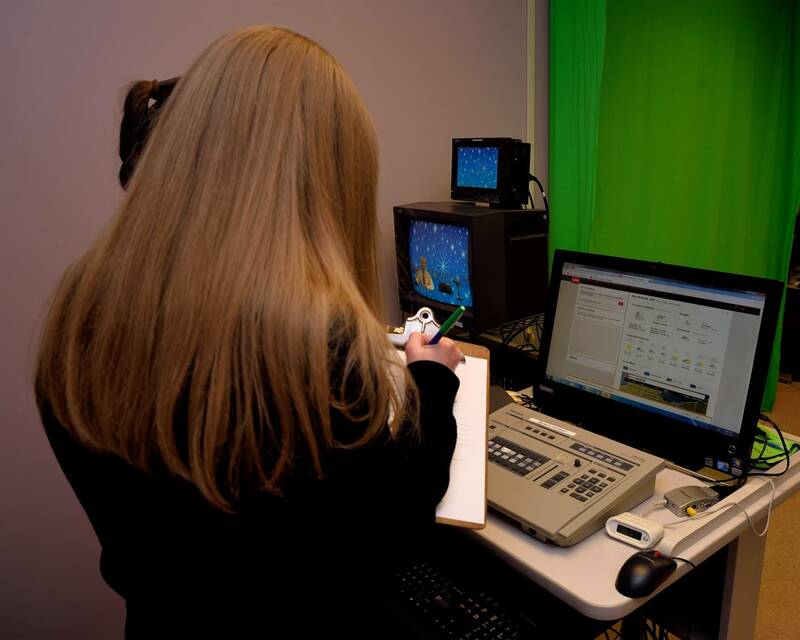 It provides an opportunity for students to get public speaking experience on-air, as well as hand-on experience behind the camera. Students who get involved with SBTV are able to experience working with writing, filming, editing, acting, and producing shows. 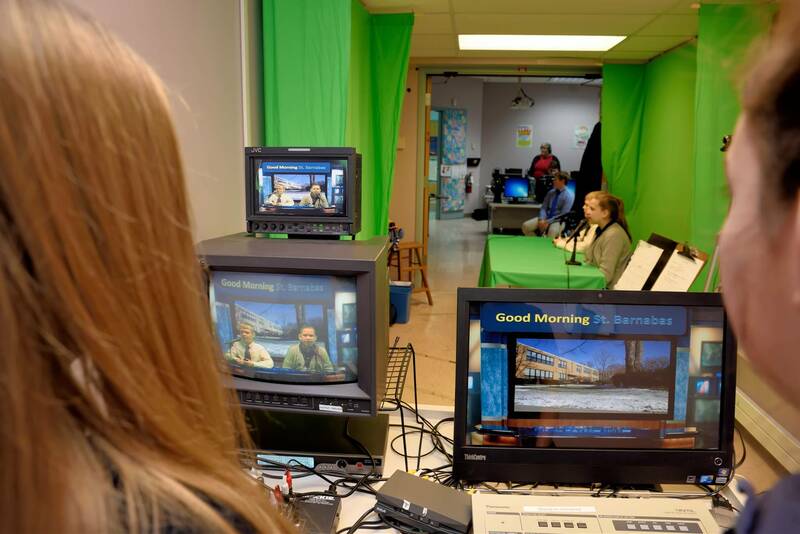 Students, faculty and staff look forward to starting and ending the school day with SBTV.